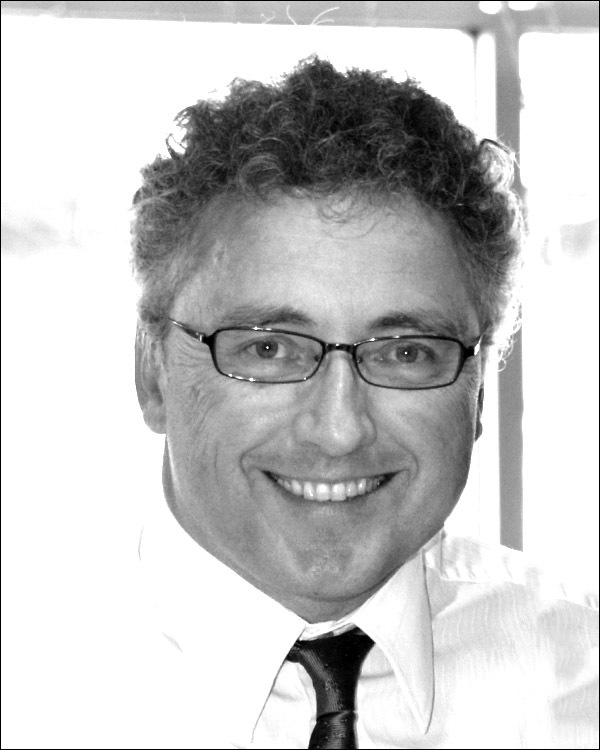 The Architectural Institute of British Columbia (AIBC) is pleased to announce that Australian architect Andrew J.D. Scott is the first person to successfully satisfy the conditions for registration in Canada through the Mutual Recognition Arrangement (MRA) between Canada, Australia and New Zealand. The AIBC played an instrumental role in securing the agreement and has granted the first registration to Mr. Scott, who intends to practice architecture in B.C. In Canada, the profession of architecture is regulated at the provincial level. Representatives from architectural regulators across the country also sit on the nationally-focused Canadian Architectural Licensing Authorities (CALA) board. The AIBC served as the APEC project secretariat, on behalf of CALA, when the agreement was finalized. Former AIBC Council President Scott Kemp was in attendance at the MRA signing ceremony held in New Zealand earlier this year. Following two years of negotiations, the MRA was signed between CALA, the Architects Accreditation Council of Australia (AACA) and the New Zealand Registered Architects Board (NZRAB) under the APEC Architect Framework. The framework is intended to facilitate the provision of architectural services between participating economies around the Pacific Rim. The trilateral MRA allows for APEC architects to gain access to fast-track cross-border registration for senior architects between the three countries. Canada, Australia and New Zealand maintain an APEC Architect Register of senior architects who have met a number of criteria including having at least seven year’s senior experience. A domain specific interview is part of the APEC registration process. The purpose of this interview is to ensure that the candidate has the necessary skills, knowledge and ability to practice architecture in Canada. One of the main duties of the architectural regulators is to safeguard the public by ensuring only those individuals that are qualified are granted registration. The interviewers unanimously recommended that Mr. Scott be granted licensure through the AIBC. The AIBC congratulates Mr. Scott on his historic registration. He is an Australian architect who has been practicing in New South Wales since 1987 and obtained his APEC designation in 2010. Mr. Scott’s design and consultancy work has taken him to the United States, Malaysia, Indonesia, the United Arab Emirates, India and now Vancouver, B.C. where he has lived since 2010. For more information on the MRA, visit the CALA website at http://cala-roac.ca/apec/?lang=en.